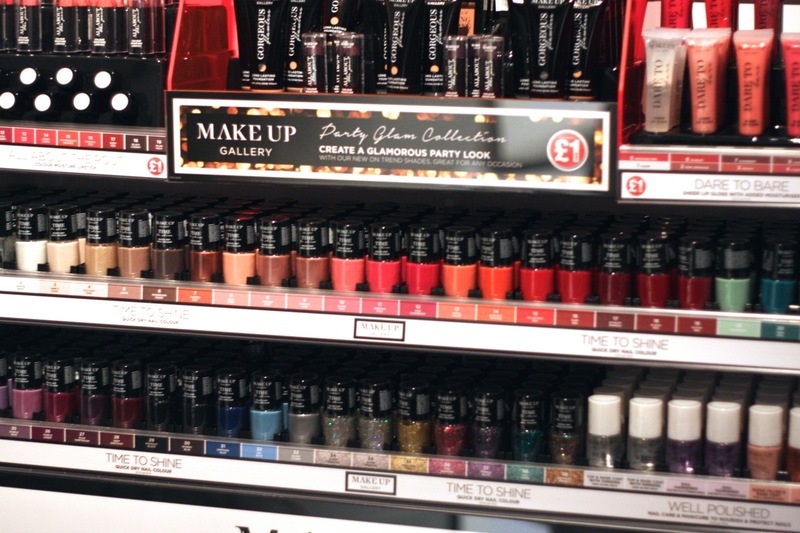 Poundland in the UK launched Make Up Gallery .The company’s ‘Make Up Gallery’ features more than 100 lines at £1 each, including 20 shades of eyeshadow, 39 colours for nails, foundation for eight skin tones, and lipsticks in nudes, reds, oranges and pinks. Dealz Ireland have launched the brand and on some investigation by many beauty bloggers it has been found to contain many Mac Dupes. We all love a good dupe but for 1.49 how can you go wrong. I will list the dupes below so we can see what exactly there is to pick from. I know I have a long list I need to acquire and try out. Incredible value from Dealz Ireland. Incredible savings. 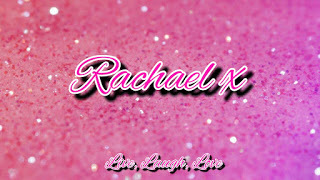 Make sure to let me know if you pick up anything from the range.